GR.B, X52, #20, P110 Etc. 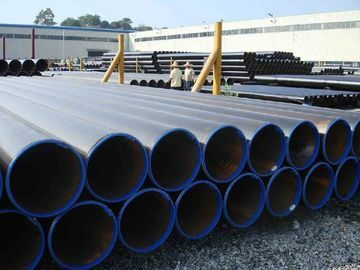 Can also be used for engineering construction, Lin Yuan road beautification, drainage pipeline, plant steel hook construction, high voltage power tower. 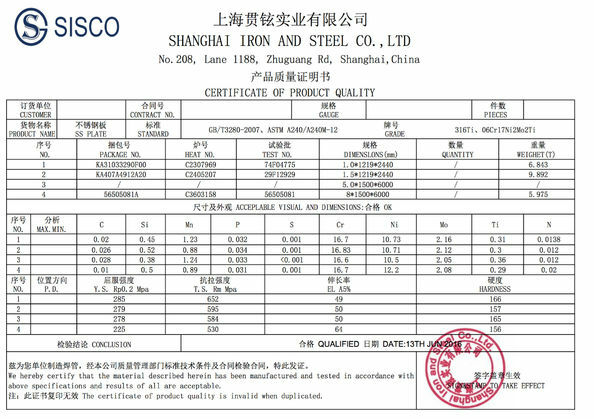 L290 L320 L360 L390 L450 L485 L245 and other users to supplement the technical conditions of the material. 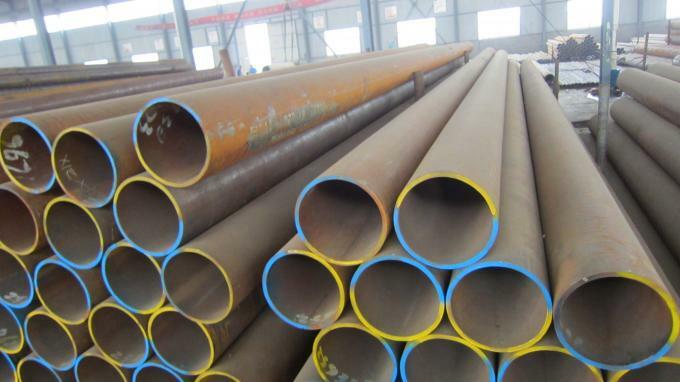 Length 5.8m, 6m, 11,8m, 12m or as your required. Surface Black painting,black varnish,transparent oil,hot galvanized, 3PE,epoxy coating,BE,PE,etc. 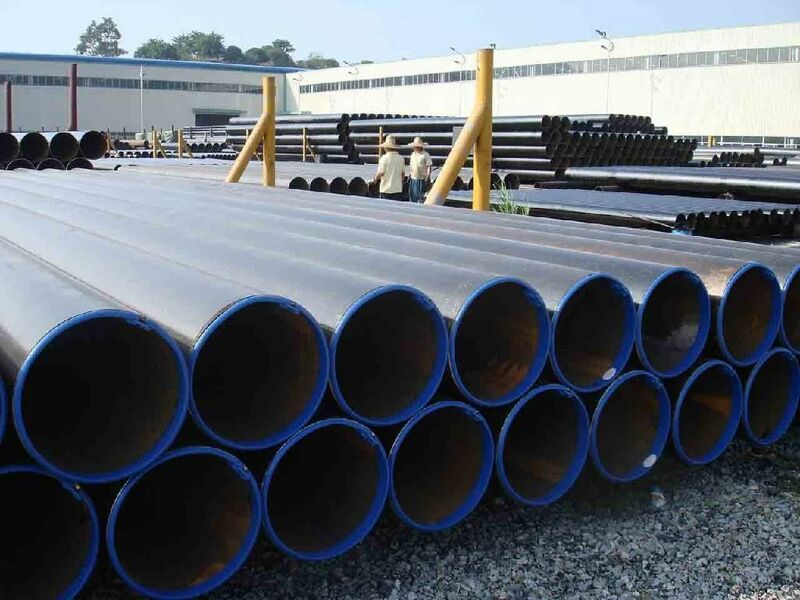 ERW steel pipe is straight weld pipe, electric resistance welding, the abbreviation for ERW for transporting oil and natural gas vapor liquid objects, can meet the requirements of high and low pressure, the transport in the world with pipe sector accounted for a pivotal position. 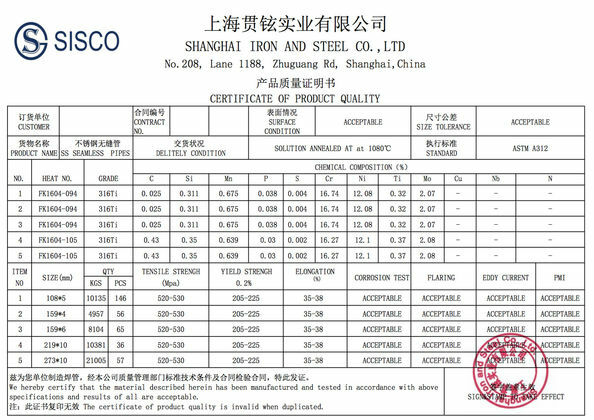 Grade: GR.B, X42, X52, N80 etc.